We offer website set-up, web design and 1-year hosting, and launch of your SEO friendly and responsive website for only $650 USD. 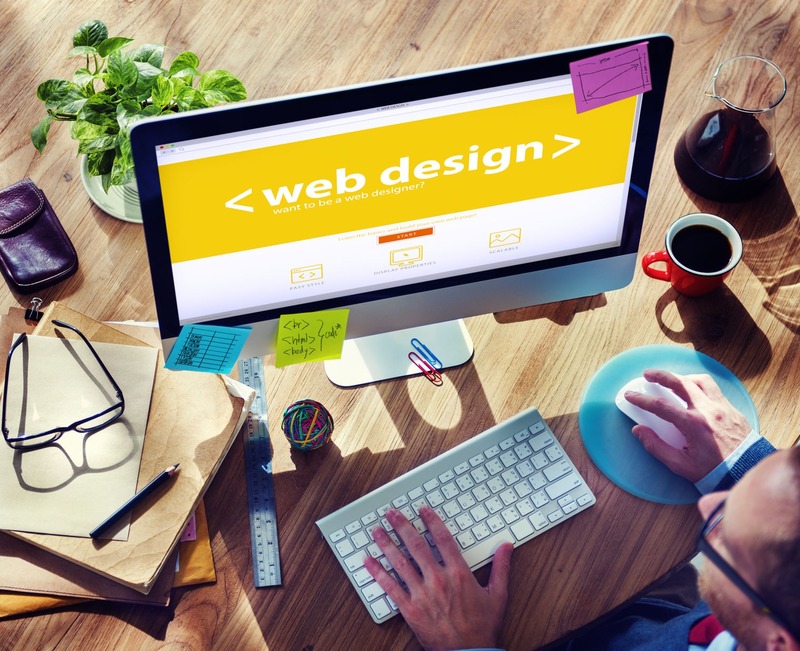 We will help you determine your website’s functionality, integrations, and user experience. We will set up each page, all the plugins you need, and offer an hour of 1 on 1 training if you plan to maintain the site in-house. As a starting point, the 5-page websites is perfect for our new clients. We offer website set-up, web design and 1-year hosting, and launch of your SEO friendly and responsive WordPress site for only $650 USD. 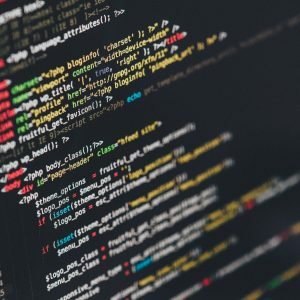 Even though you need to determine the number of pages your website will have, it’s even more important to think about functionality, connections, and user experience. Using videos, commenting, social connections, and a clear call to action are critical to increasing the interactivity of your website and the response of your visitors, which is what ours offer. However, as a starting point, we create 5-page websites for our new clients. The Home page is the main page of the website and should communicate what your website or business is all about while linking to other important pages of the website. 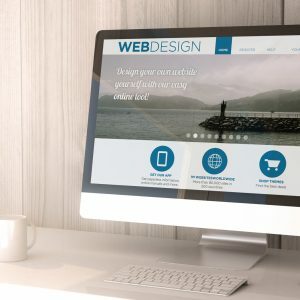 Many individuals and small businesses have an About page that gives an overview of the individual, company, or service that is represented on the website. It’s usually a good idea to have pictures to give a visual representation of the individual or business. A Products or Services page is typically used to communicate the products or services being sold or provided. This is a critical page because it is a major decision point for the visitor where they will decide if the product or service being offered is a good fit for them. Some website owners who need to display a number of pictures may have a separate Pictures page to organize and display pictures. A Testimonials or References page is a great way to increase confidence in your product or service being offered. On this page, you can share testimonials or references from previous customers and clients.